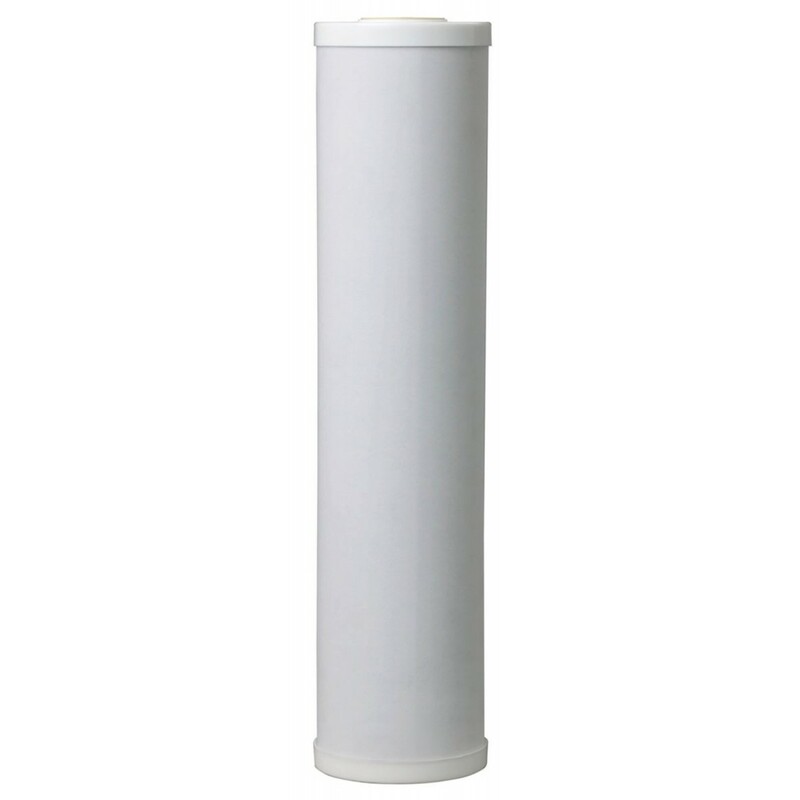 The 3M Aqua-Pure AP817-2 whole house water filter replacement cartridge, proudly made in the USA, has a lifespan of 12 months, meaning it will give you clean, crisp and clear tasting water throughout your home for up to a full year! Built to fit into whole house water filtration systems that use 20-inch x 4-1/2 inch water filters and filter out chlorine and sediment before these impurities make it anywhere near your glass! Order the 3M Aqua-Pure AP817-2 whole house water filter replacement cartridge online today.